1. They are decisive — recognizing that a wrong decision is often better than no decision at all. 2. They engage purposefully for impact — they try to understand their stakeholder’s needs and motivations with a focus on delivering results while also creating value. 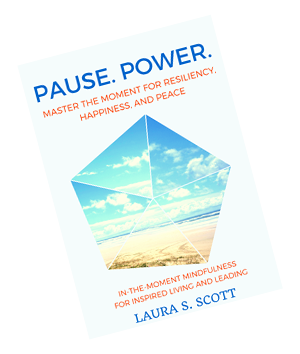 They are mindful of their emotions and facial expressions understanding that emotions are contagious and expressions and body language can be misinterpreted. 3. They proactively adapt to current situations, while focusing on long-term, big picture strategies that put their companies ahead of the curve. 4. They deliver results reliably. They know how to quell investor nervousness by being predictable in their actions and results, and managing expectations. 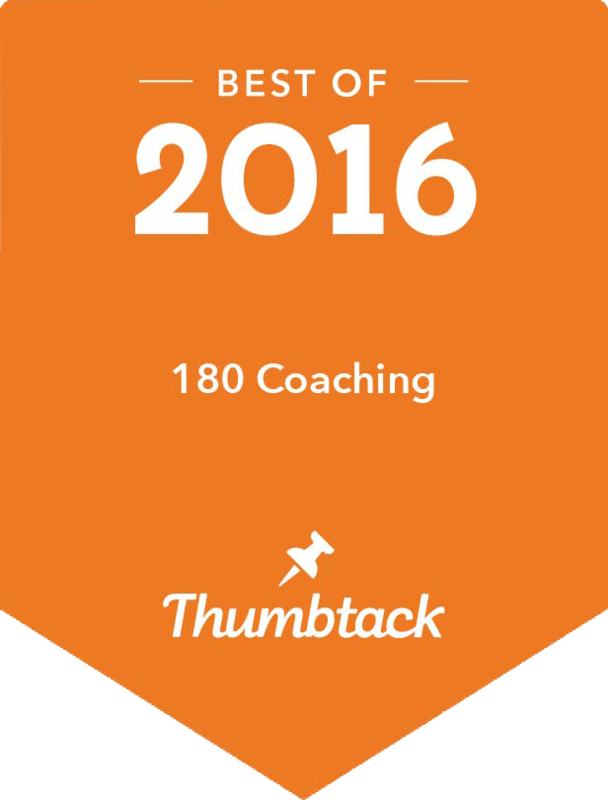 180 Coaching: Partnering with Your Potential. The Confidence Gap: Are Women Losing Out Because of the Fear of Taking Risks? How do you ask for the help you need (even though your brain resists!)? © 2019. 180 Coaching. All rights reserved.